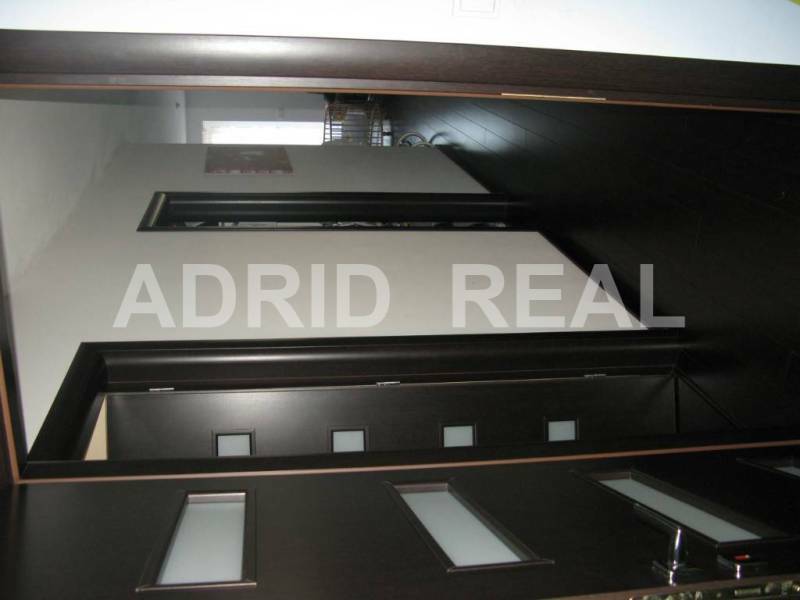 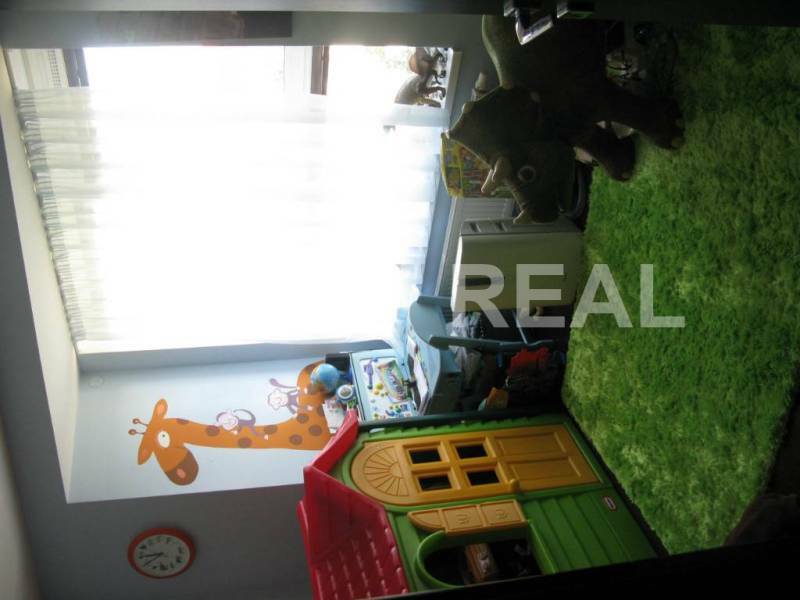 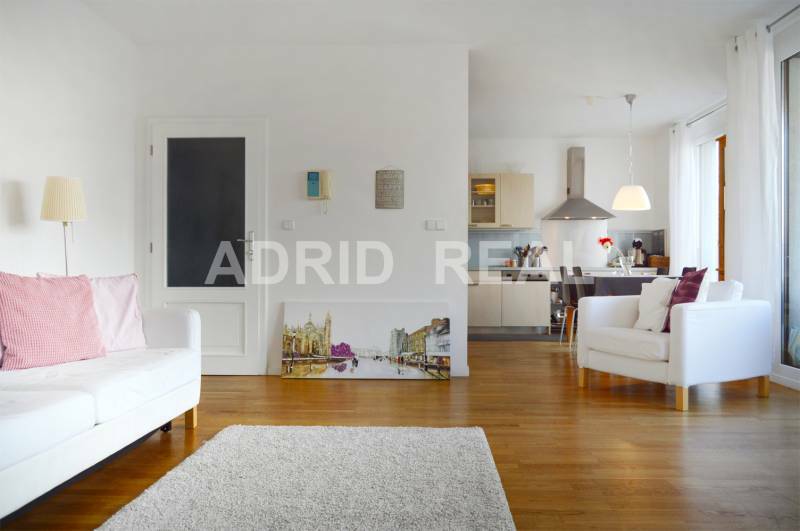 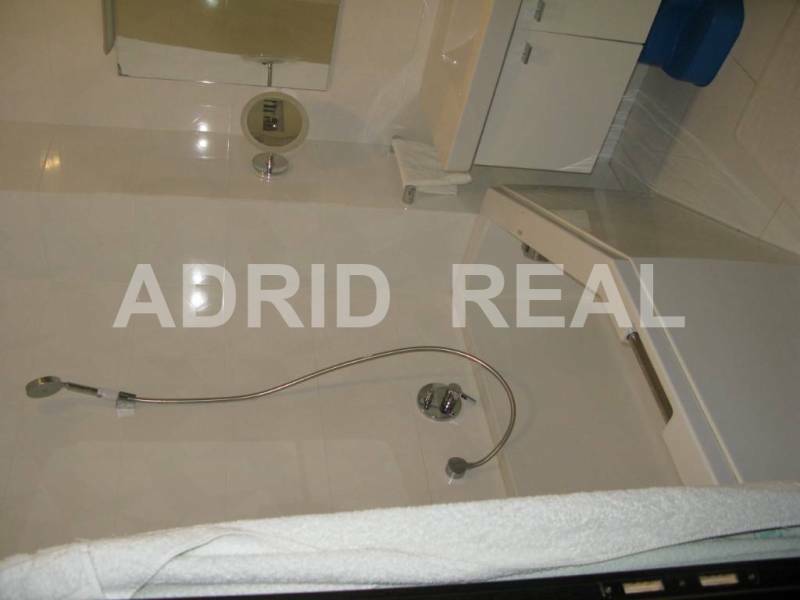 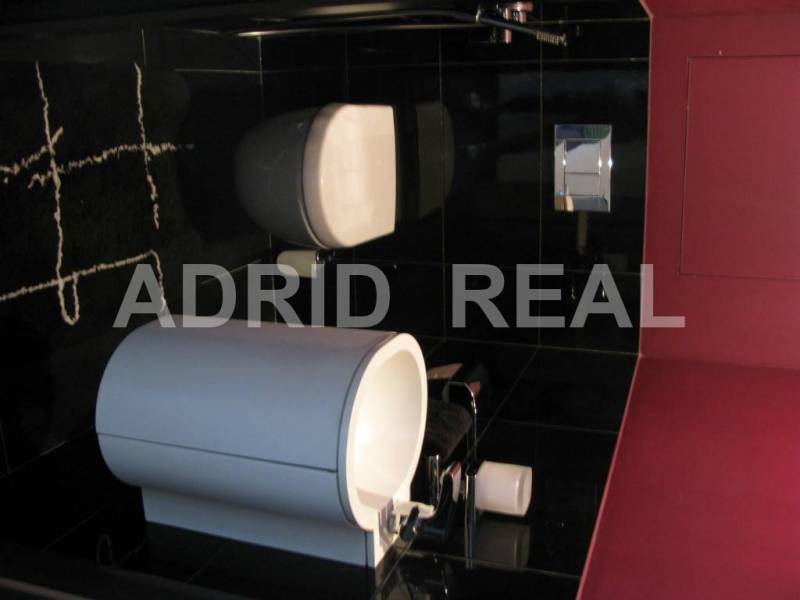 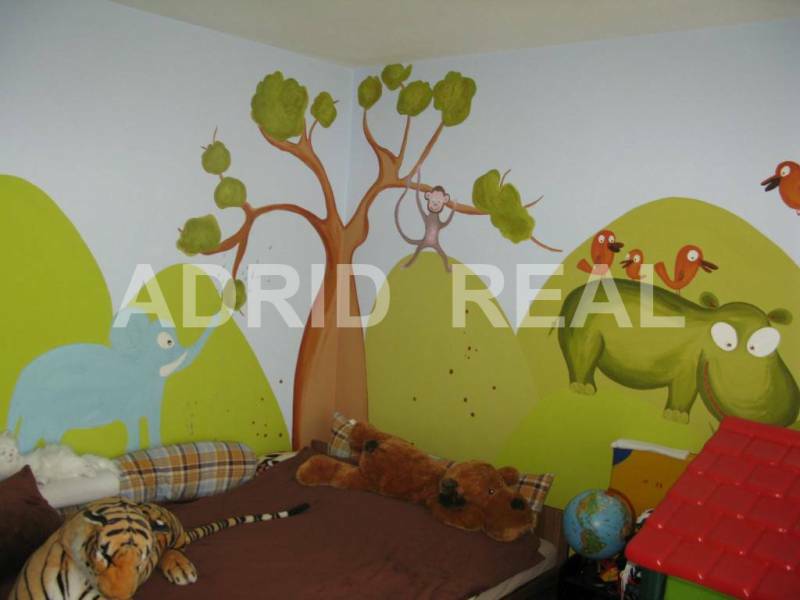 EXCLUSIVE & HIGH STANDARD LIVING IN THREE-ROOM APARTMENT - ADRID REAL s. r. o. 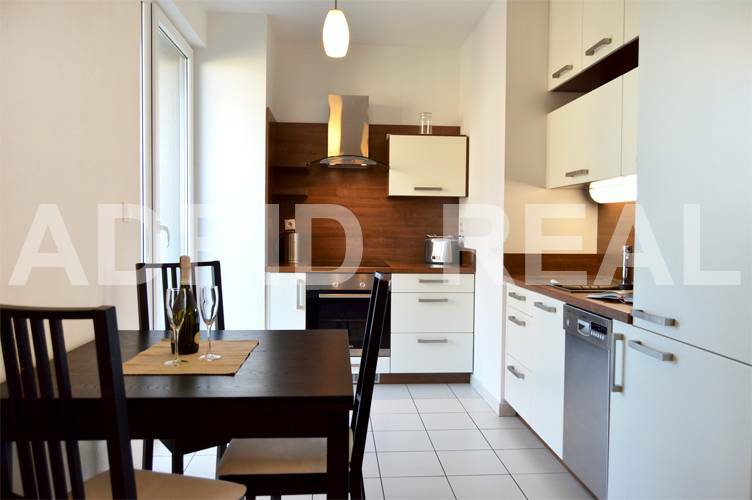 High standard and an exclusive design two-bedroom apartment, with an area of ​​96 m2, with a spacious terrace, an area of ​​21 m2 and with Jacuzzi is located in an excellent and lucrative area of ​​Bratislava - Ruzinov. 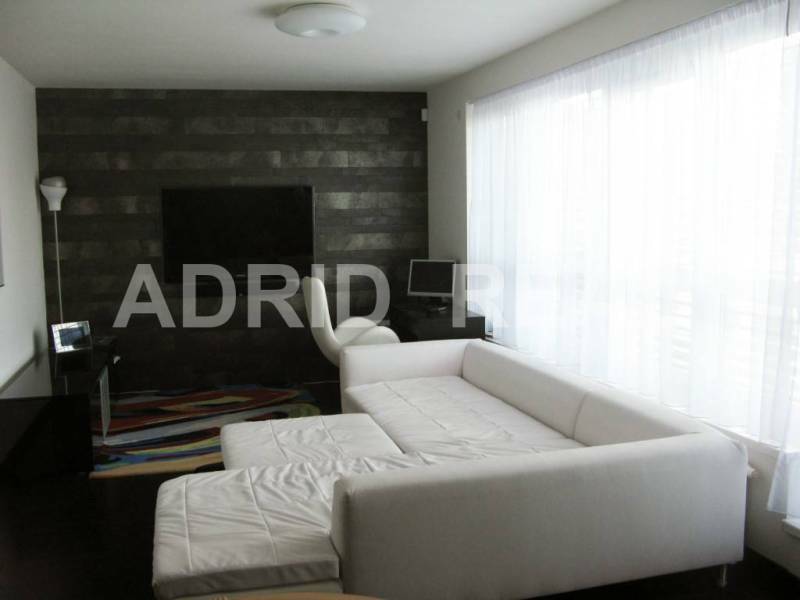 A luxurious, fully furnished three-room apartment comes with two parking spaces (one of which is extra large) - the price is only one parking space and a large brick cellar right next to the elevator in the basement. 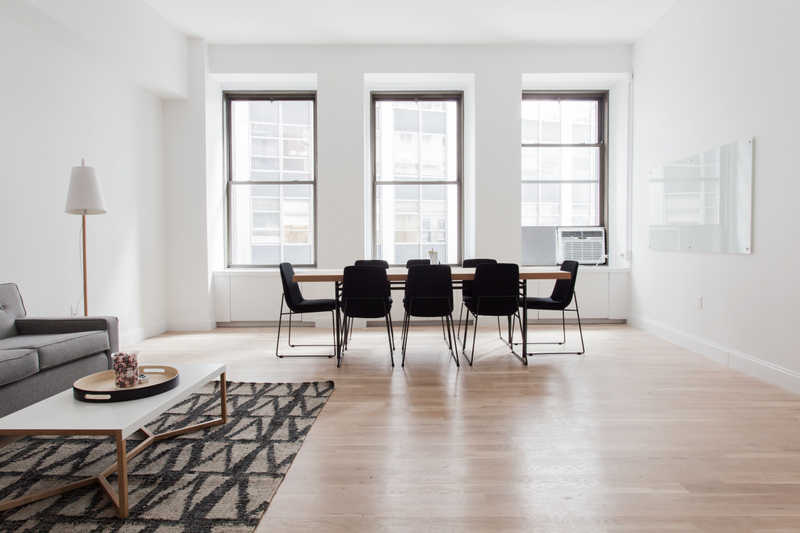 The apartment is possible to buy a second parking space but not a requirement. 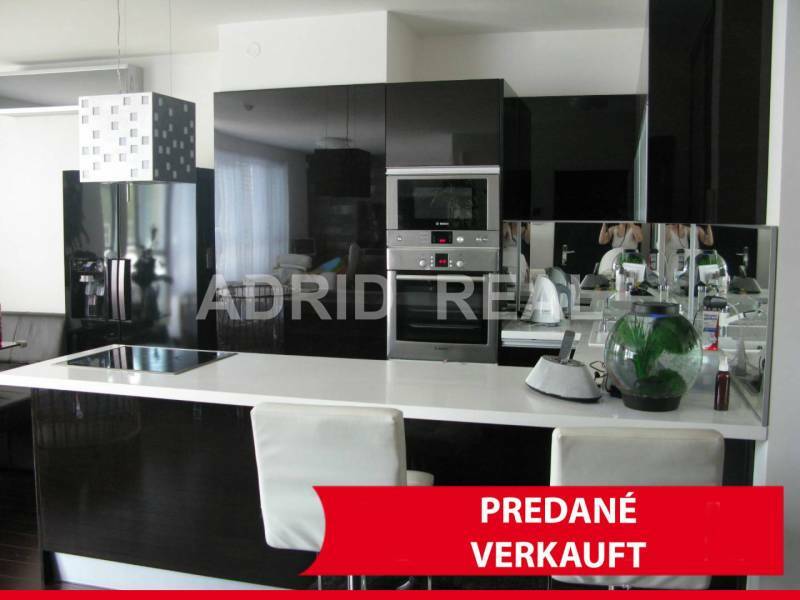 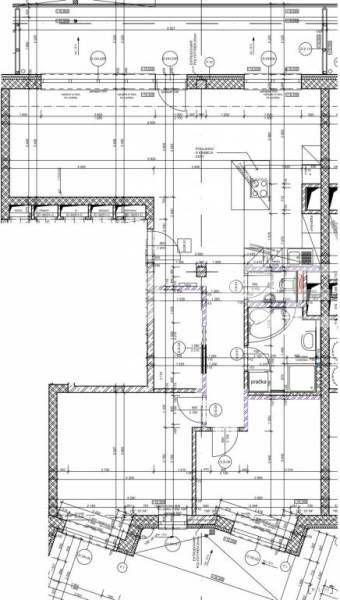 Price high-standard three-room apartment is EUR 288.000, - + EUR 17.000, - one parking space with a cellar. 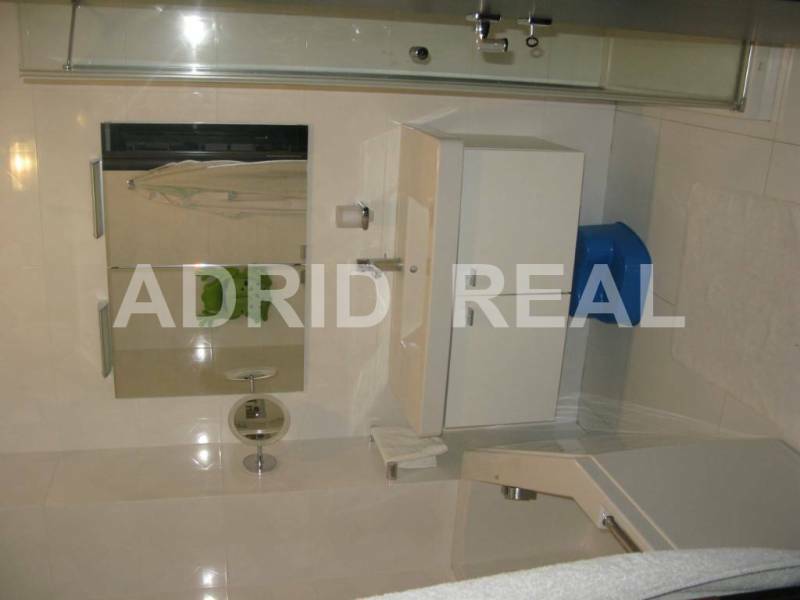 Three-room apartment is furnished to a high standard: tiles, Villeroy & Boch Fire & Ice in the living room, bathroom and toilet - tiles, Villeroy & Boch 3D version, sanitary ware and bathroom furniture from Villeroy & Boch and Keuco, shower Huppe, whirlpool bath, underfloor heating in the bathroom, wooden floor large-area, LG air-conditioning mirror in every room soaking custom kitchen, Bosch appliances and spatial hood Baumatic, garbage disposal, water supply to the US refrigerator, throughout the apartment, including the bathroom and the toilet is audio with speakers in the living room and bedroom furniture is made to peace in the bedroom and the nursery is rolldoor and cabinets for peace, the apartment has a video intercom, aluminum windows, safe, alarm, 21-point security entrance doors, exterior AL electric blinds and windows with screen. 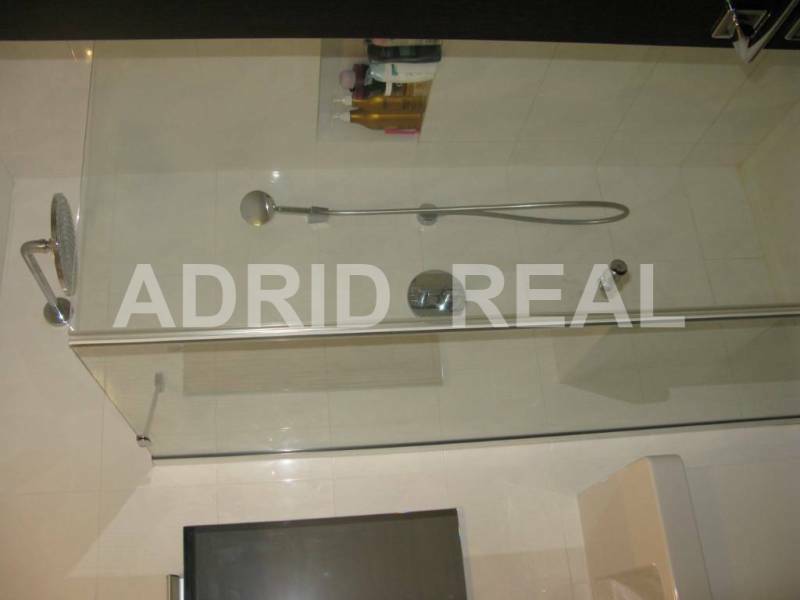 The apartment is located on 6/7 floor in a modern complex Eden Park, which consists of commercial passages with commercial establishments on the ground floor and underground parking with parking place. 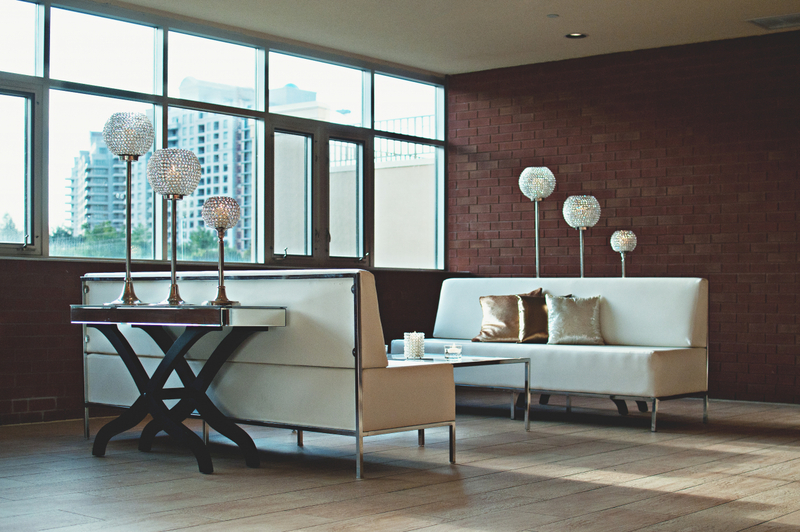 The complex has an entrance lobby with 24-hour security service, which guarantees the safety of the entire building. 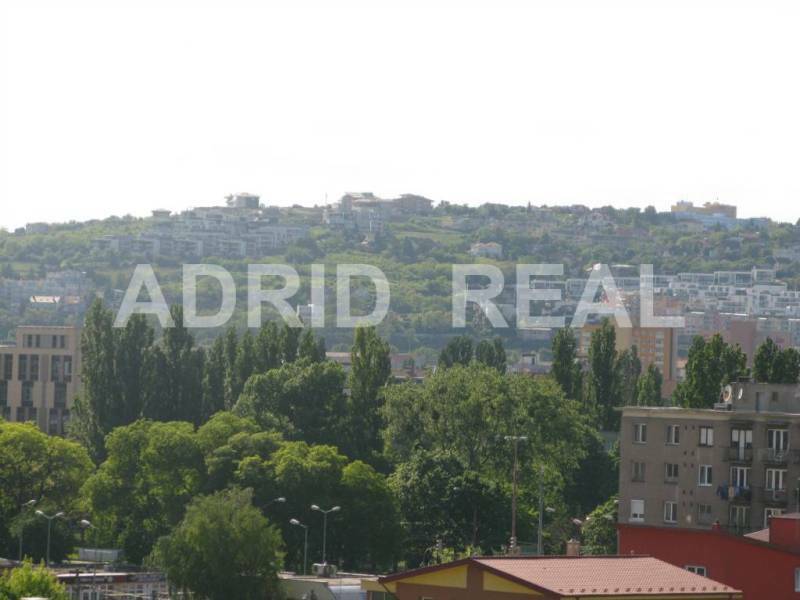 The building stands out for its great agglomerations in the vicinity is complete amenities, hockey rink, Štrkovecké lake with recreational and sport facilities, shopping centers Apollo, CBC, Polus, easy connection to the highway and public transportation.